Originally dating from the 15th century, the Town Hall has been dramatically altered over the ages and was given a Baroque facelift in the early part of the 18th century. Note the original medieval coat of arms on the building. Inside, you can view the Grand Council Chamber, wedding hall and banquet hall. 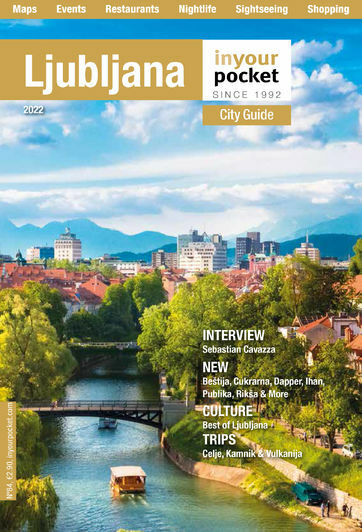 Tours are available by appointment and can be booked at the Ljubljana Tourist Information Centre.